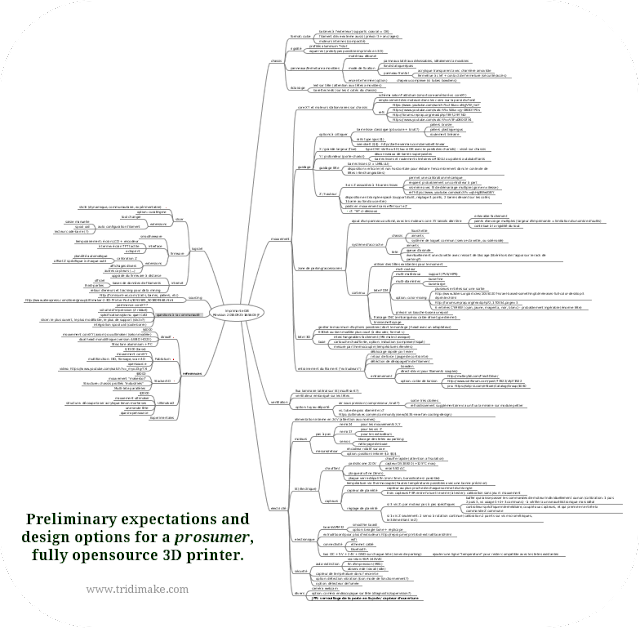 Preliminary expectations and design options for a prosumer, fully opensource 3D printer. Your opinion matters! We are currently designing a 3D printer for advanced, serious, or professional usage. The main target is reliability. The price tag is secondary, but we expect it to be $3 to 5K. Would you help us with this short survey? Being open source, the preferences of the community is very valuable to us, and we think it may be a win-win strategy. Update: as an example of a forthcoming growing list of publication, here is an automatic bed leveling and head height adjustment. 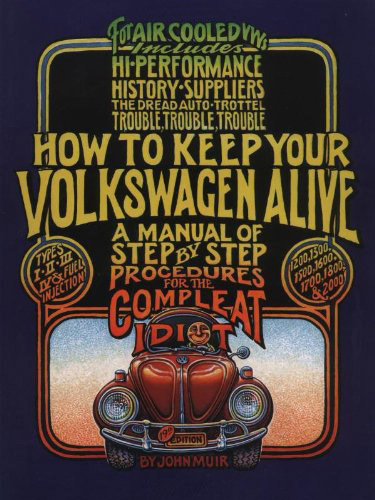 "It is better for your safety that we are opaque"
I just read an article on the BBC related to Volkswagen and the "(...) argument for stopping people fiddling with those systems, because if you don't know what you are doing - or even worse do know and have malicious intent - you could create genuine safety issues." But are we still complete idiots? 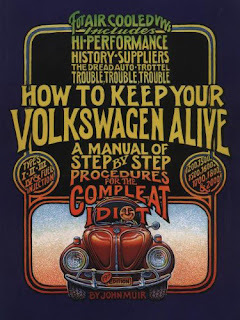 This post not only relate to Volkswagen, but to any big company using proprietary stuff and saying it is good for you. You can replace "car" with any non-open piece of software or hardware alike. Transparency is just so hard to depreciate, especially when you are talking to your own customers.